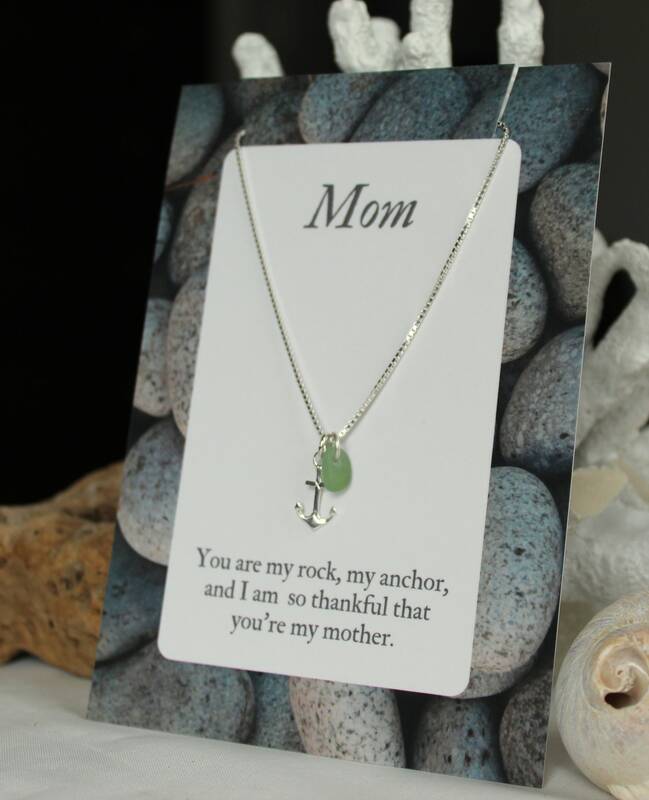 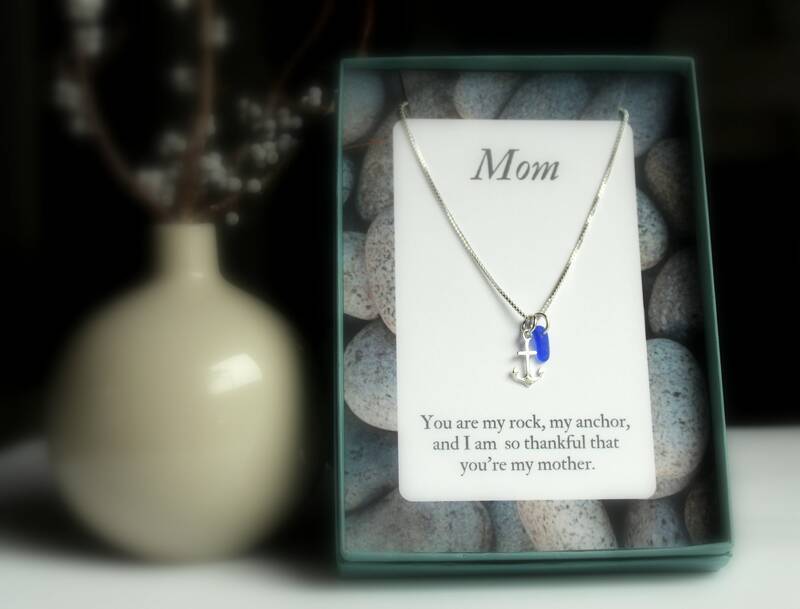 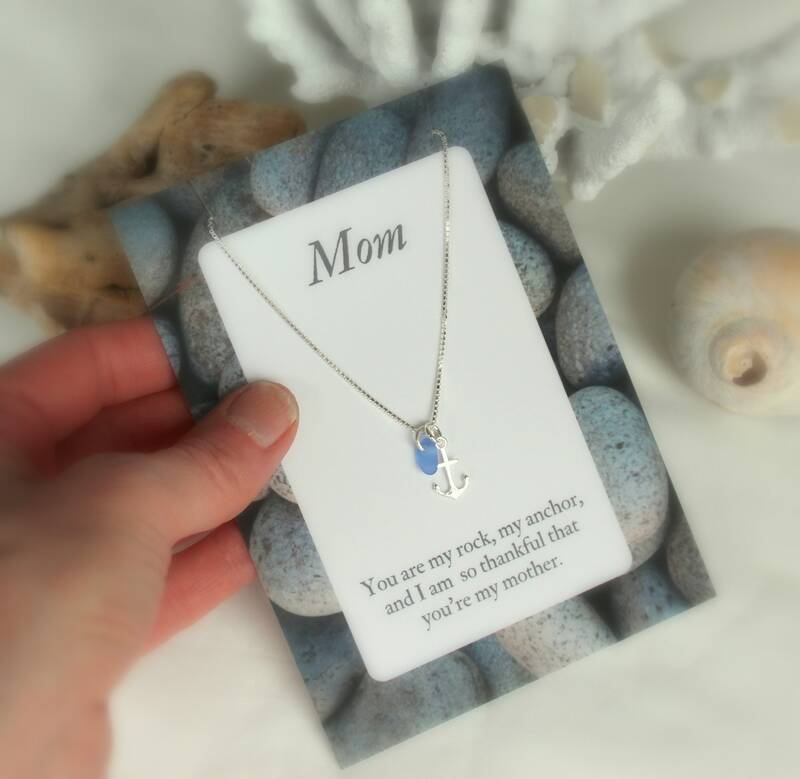 Our My Rock, My Anchor is the perfect way to show your mom how much you appreciate her! 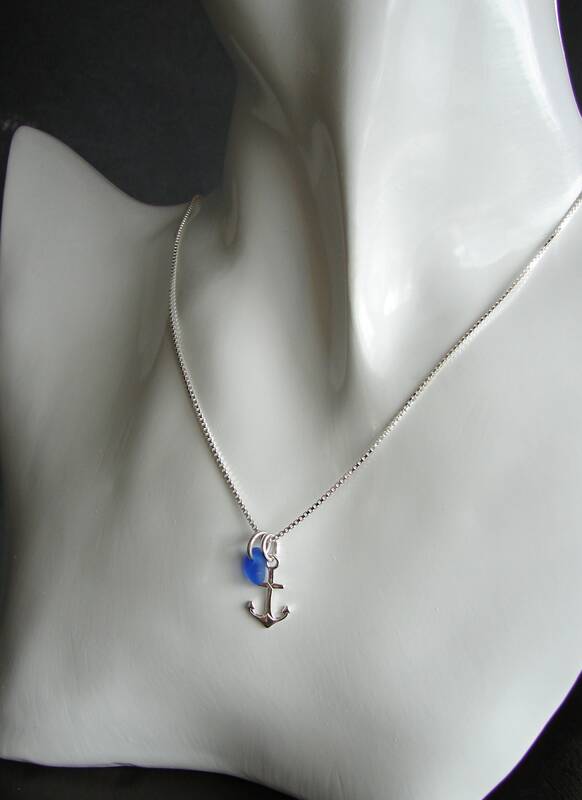 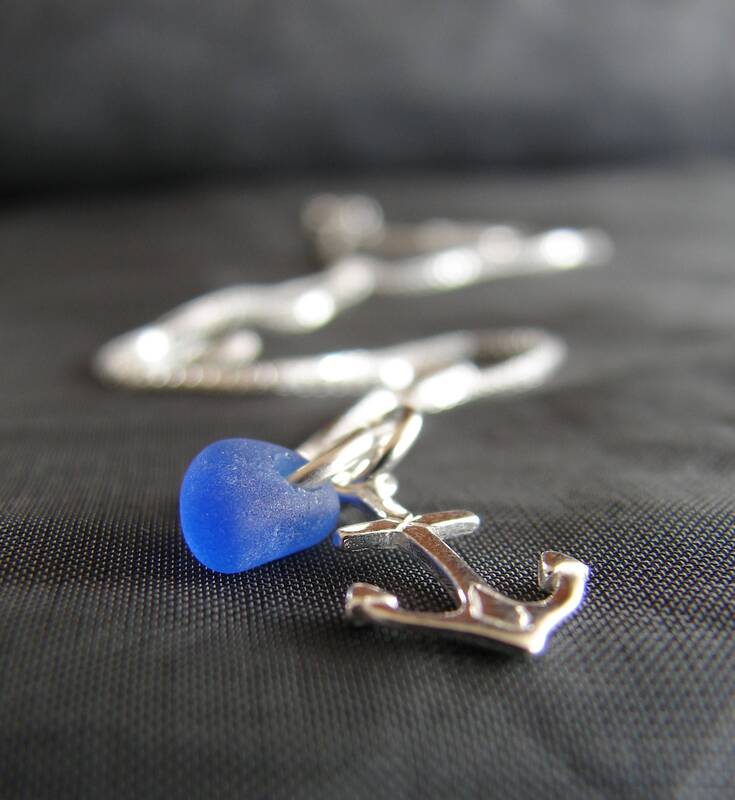 A tiny drop of sea glass dangles beside a little anchor, all in sterling silver. 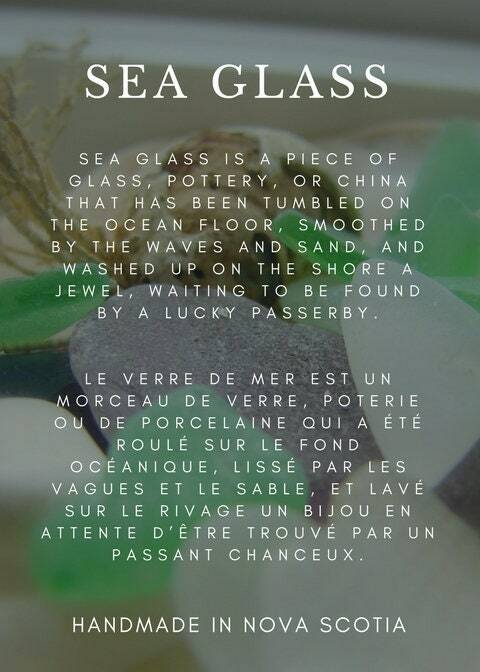 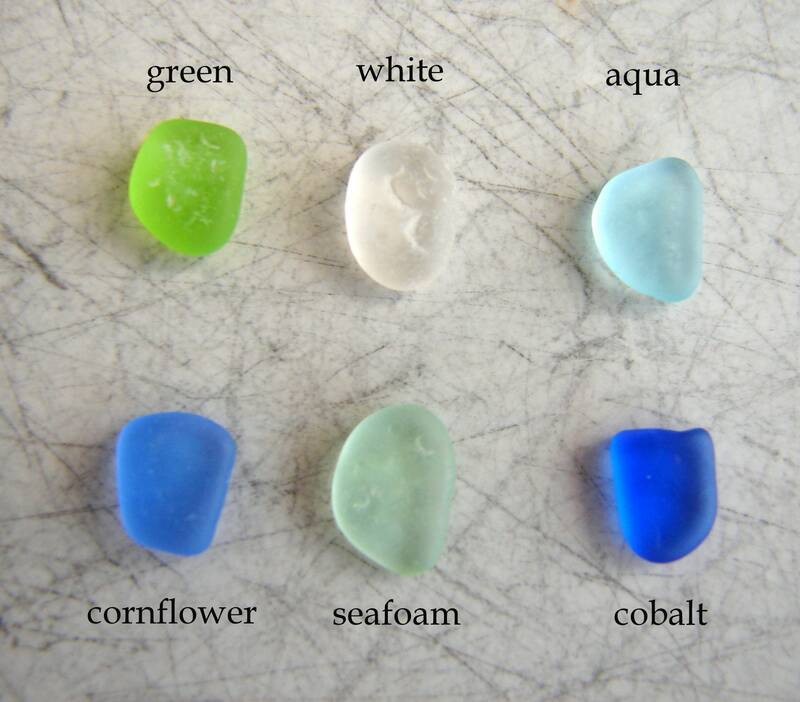 Choose the colour of your sea glass as well as the chain length to make sure your gift is perfect for your mom. 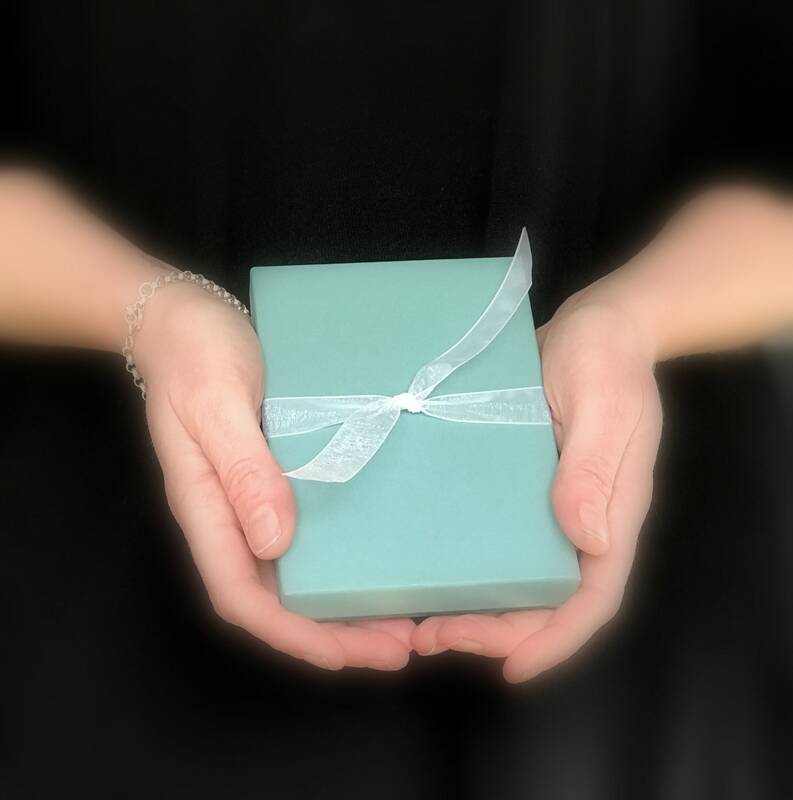 Your gift will come beautifully boxed, with the sea glass story on the inside lid. 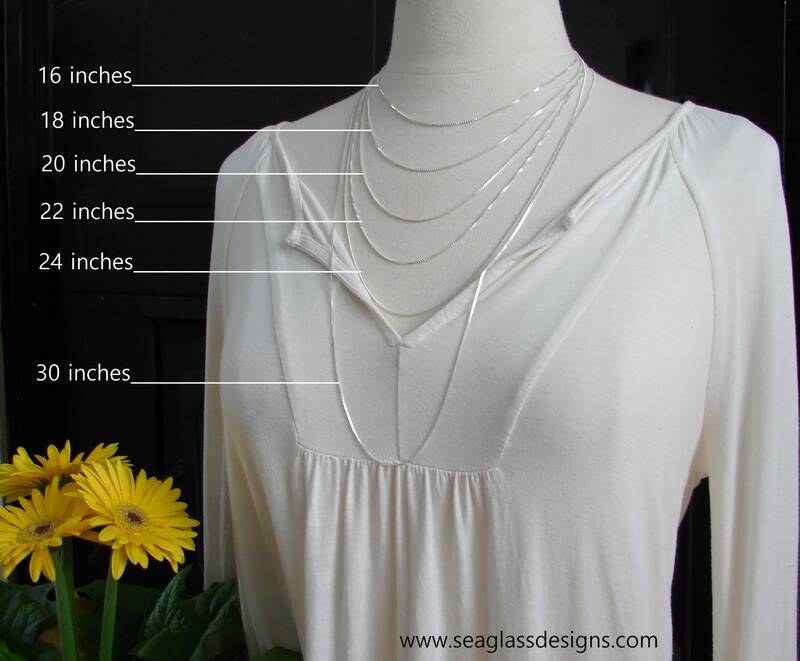 You will also receive a silver polishing cloth to keep the necklace looking bright and new.